With their fat-burning ingredients and diuretic properties, these recipes are perfect for avoiding fluid retention. Adopting a healthy diet and getting daily exercise are two of the most important pillars to a successful weight loss program. Today, we’re going to show you 5 green juice recipes to help you with the first part. Although there are plenty of “add-ons” for boosting your metabolism and increasing energy expenditure, it’s essential to remember that these two habits are the keys to helping you reach your desired weight. The recipes we’re going to show you all have fat-burning properties to help complement your weight loss routine. 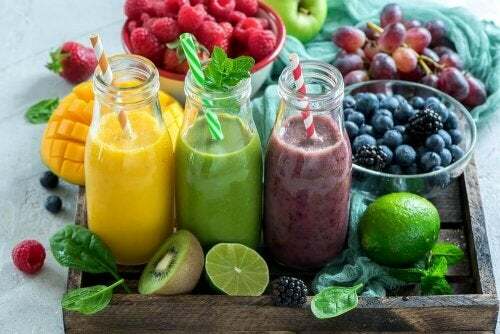 These drinks bring together a variety of fruits and vegetables with a blend of nutrients that will detox your body, improve your digestion, and help you lose weight. Up next, we’ll tell you exactly how to make them so you can take advantage of all their benefits. You’re going to love them! The ingredients in this green juice recipe provide your body with large amounts of fiber and antioxidants, which stimulate weight loss. 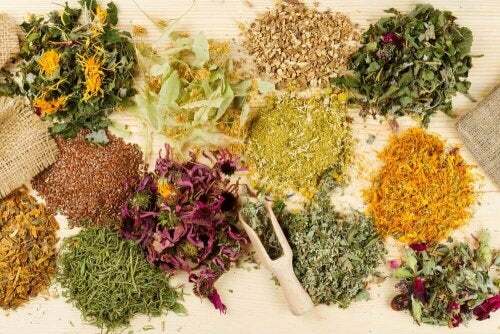 They all have natural diuretic, cleansing properties that help remove toxins and retained fluids, among other things. First, peel the kiwi and put it in the blender with the spinach, lettuce, and water. Blend until it’s smooth, and serve immediately, without straining it. 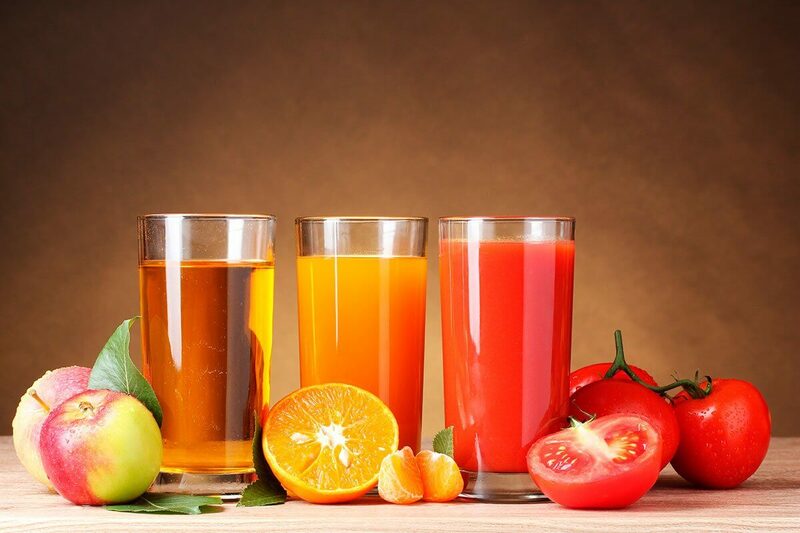 Drink this juice on an empty stomach at least three times a week. 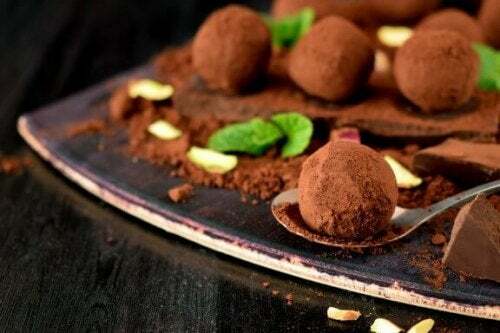 You can also make yourself one whenever you have strong food cravings. Here’s another one of our favorite green juice recipes. Packed with digestive enzymes and antioxidants, this diuretic juice is a great way to push excess fat and fluids out of your body. It also has benefits like fighting inflammation and boosting your metabolism, which can better you keep better control over your weight. Chop the ingredients and put them into the blender with the cup of water. 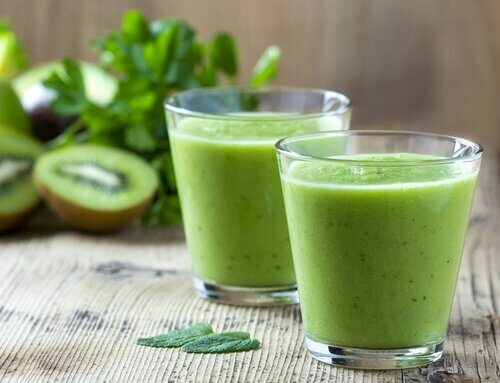 Drink this juice on an empty stomach and wait at least 30 minutes before you eat breakfast. Have it three times a week. Vegetables are the centerpiece of this slimming, green, cleansing juice. 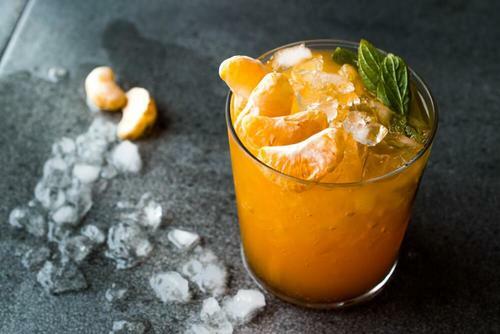 The delicious flavor of orange gives it an amazing taste, and it also concentrates the vitamin and mineral contributions from the vegetables. Peel and chop the carrot and add it to the blender along with the other ingredients. Process until you obtain a smooth beverage. Have it with your breakfast or in the middle of the afternoon. Have it every day for two weeks straight, wait a week, and then repeat. Here’s another one of our favorite green juice recipes. It’s delicious, and contains a few calories, but it also has a ton of vitamins, minerals, and antioxidants. It decreases fat absorption in the intestines and stimulates your metabolism so that you can lose weight more easily. Chop all the ingredients and blend them along with the half cup of water. 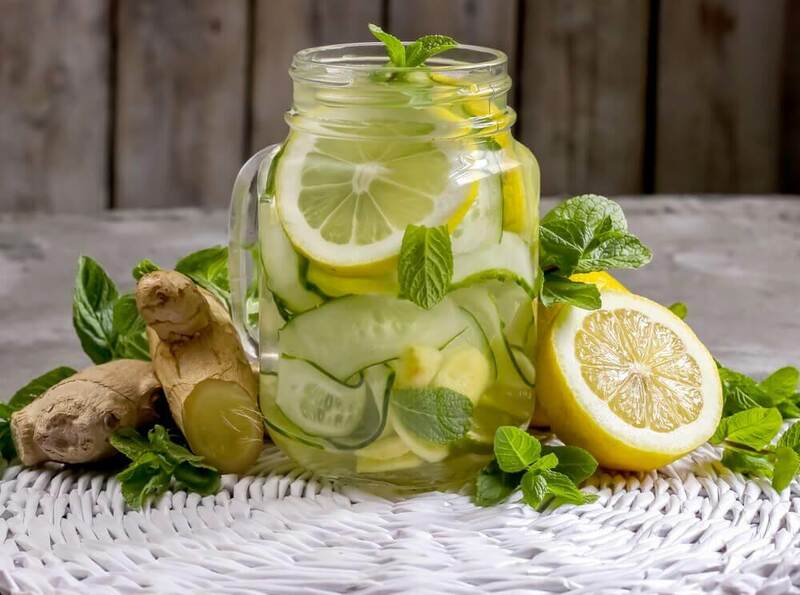 Drink this on an empty stomach or in the afternoon, two to three times a week. The last of our favorite green juice recipes combines vegetables that have diuretic, cleansing, and anti-inflammatory properties. These are all a big part of any weight loss diet. Using the lemon juice provides you with essential nutrients to activate your metabolism and strengthen your immune system. 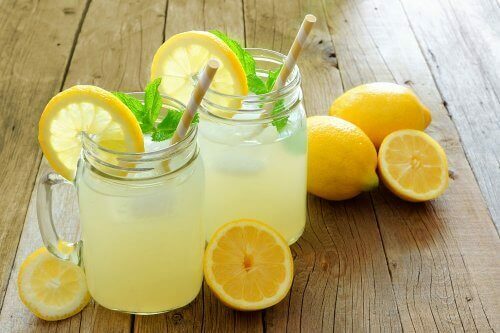 Squeeze the lemon juice into the blender with the remaining ingredients. 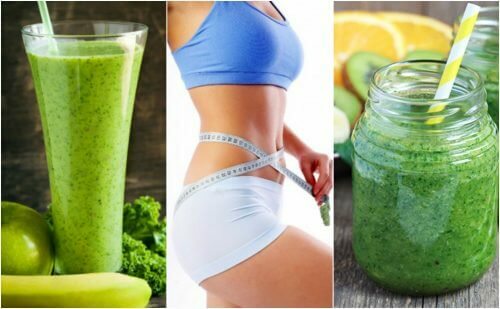 Drink this juice on an empty stomach, three times a week. 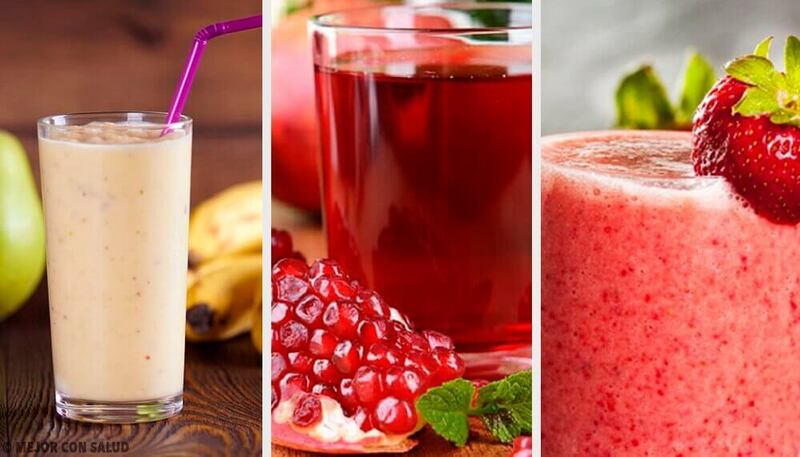 Are you ready to make these slimming beverages at home? If you’re struggling to lose weight, try any of our green juice recipes and you’ll see the see some amazing results!